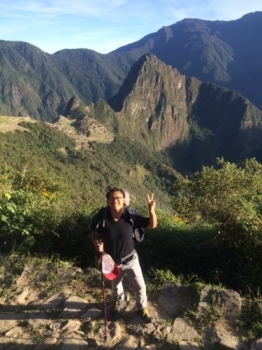 Once in a lifetime hike. Never again! This was truly a once in a lifetime experience in every sense. 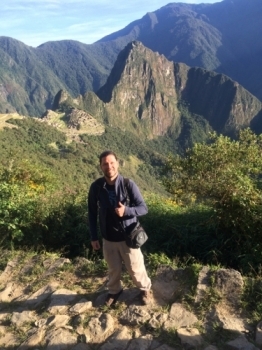 The excitement of visiting Machu Pichhu, doing the four day Inca Trail was a long time dream that I finally got to do it now with Inca Trail Reservations. Amazing views ,Awesome food . 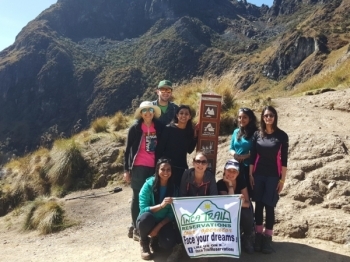 It was fun to be part of this trek and the entire Inca Trail Reservations crew was very helpful. 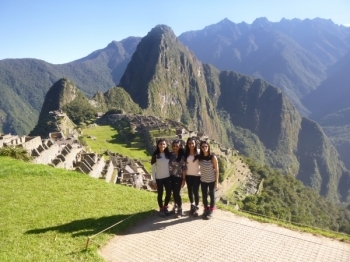 Our Machu Picchu adventure was truly amazing! 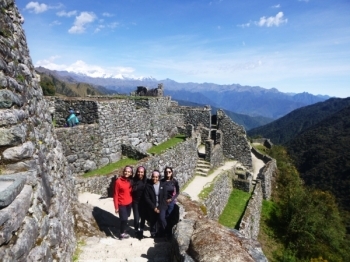 We were introduced to the 'Inca flat' land straight away on day 1 by our lovely tour guide. This trek is one of the coolest things I have ever done. 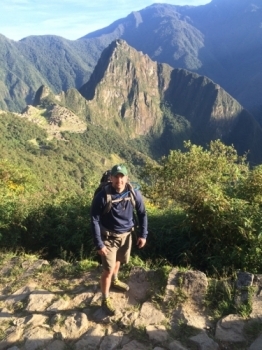 All of the aching muscles and tired feet were definitely worth it once we came to Intipunku and saw Machu Picchu City rising from the valley below. I can't believe I did it!!! It was one of the hardest things I've ever done but worth absolutely every second. My husband and I just got married and we thought this would be a fun honeymoon, and it really was!. 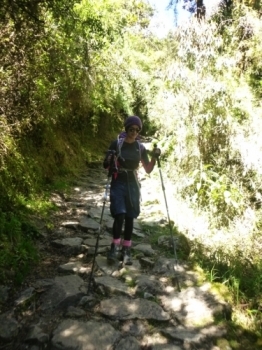 The trek was challenging at times but mostly it was breathtaking and a once-in-a-lifetime adventure! 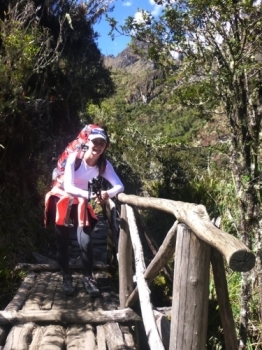 I thought our guides, porters, and itinerary were just wonderful. Worth every drop of sweat! 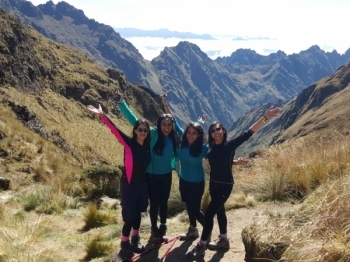 This 4 day 3 night trek was truly a trip of a lifetime and I am so grateful to have been a part of this tour group . Awesome experience! I just can't believe how great this tour was! Day one was quite chilly compared to the rest of the tour. The whole trip was incredible! 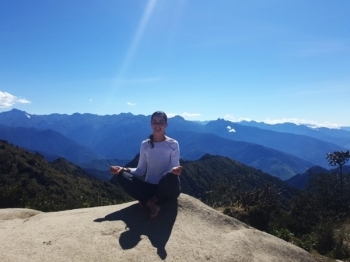 I made some life long friends in addition to seeing some of the most beautiful scenery on the planet. 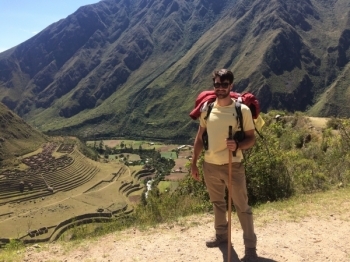 I had no idea about what to expect when I decided to embark on the Inca Trail. 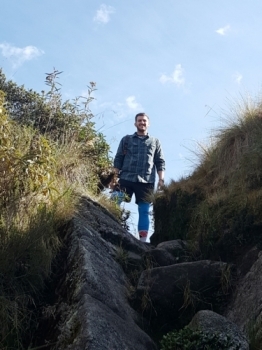 I had never hiked before in my life. Unbelievable experience! 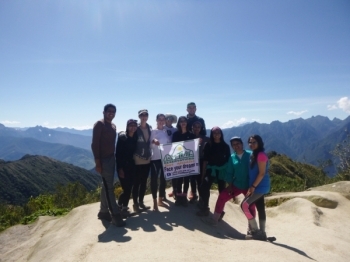 From day 1, our group united as a family and took to the trail for an amazing adventure. 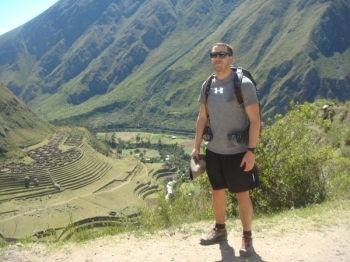 The hike to Machu Picchu was such an amazing adventure! Going into this hike I was not sure exactly what to expect. 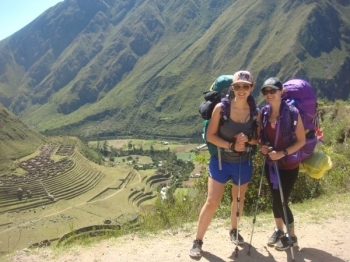 You know that feeling of pure excitement when you book your Inca Trail Reservation? Well then you know the feeling of uncertainty on what tour guides you will have and how the people in your group will interact.